This photo is The Photo of last week in Egypt, it summarizes and represents the situation in the country perfectly. Running away from the security "Mohamed Meteab"
The Photo was taken as the security forces were dispersed the protest of the young students who have fed up with the stupid failed educational system. Captured by photojournalist Mohamed Meteab, the photo is so expressive in so many ways. 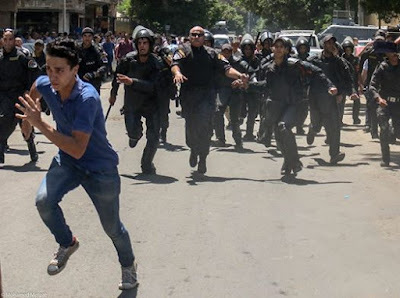 It is like the police state of Egypt running behind its future who wants a better education as well a better life. The look in the eyes of the young boy who was being identified and hailed as a hero and the look and the facial expression of the security personnel say it all !! Tens of students protested in Downtown Cairo for the third time this week against the minister of education and his decision to reschedule the exams of the Egyptian general secondary certificate "Thanwya Amma/High school" demanding the dismissal of education minister El-Hilali Sharbini . Their protest was dispersed and they were not let near the education ministry. Some of them were arrested and were released later. Some of them are standing a trial. 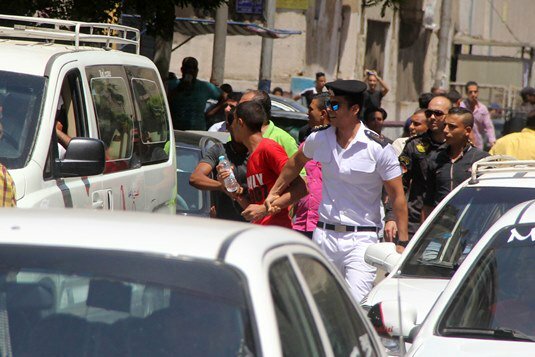 They were mistreated during their arrest and their transfer to detention. The students then went to the famous staircase of the Journalists syndicate to continue their protest freely. 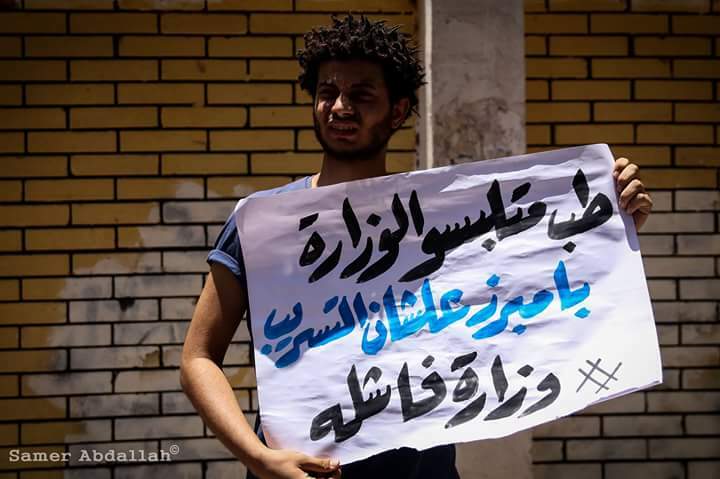 The students at the Journalists syndicate "Belal Wagdy"
The protests started last Sunday when hundreds of high school students in several governorates began to protest against the ministry of education and its failure to stop exams leaks as well its decision repeat the leaked exams. 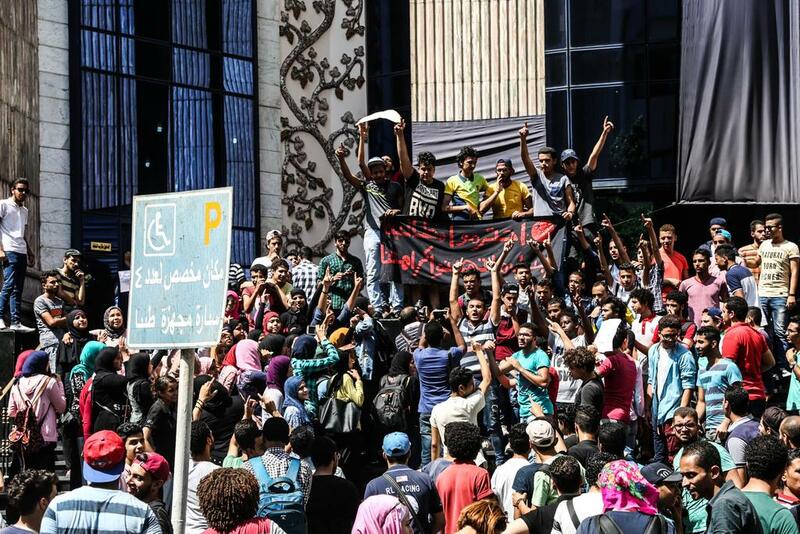 On Monday the students continue to protest in Cairo and Alexandria. 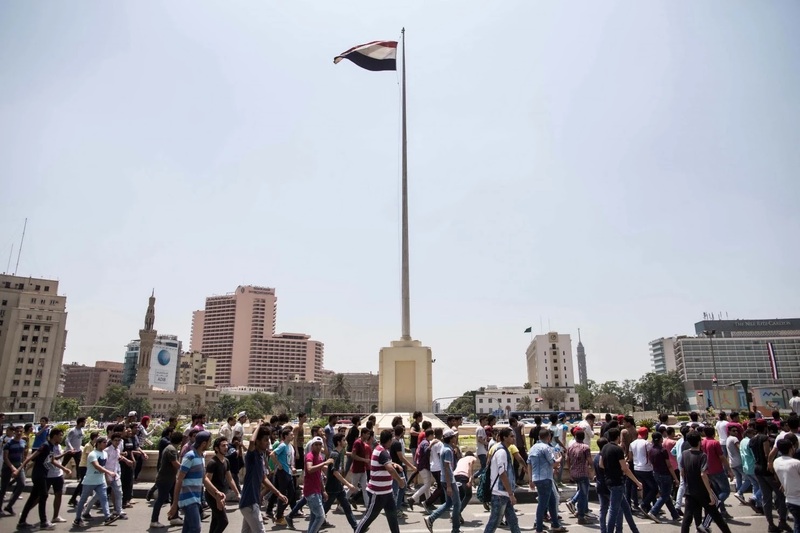 Hundreds of students went to Downtown Cairo along with their families. 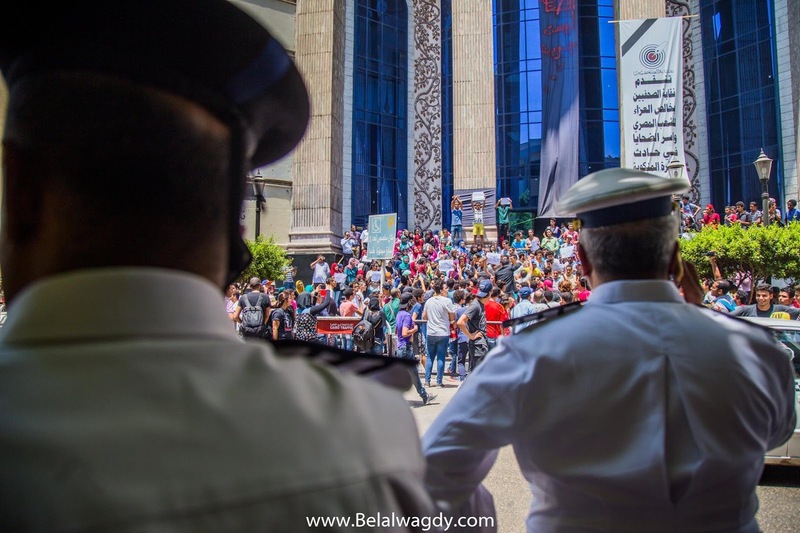 The students protested for hours in front of the ministry of education while their parents went to the parliament in a rally. 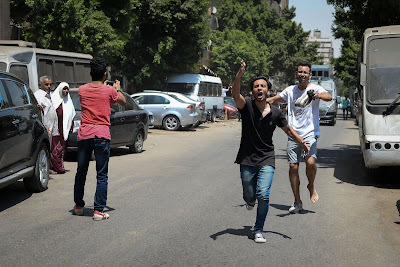 The students were attacked by allegedly unknown assailants "we know that they are hired thugs" and so they moved in a rally throughout Mohamed Mahmoud street in a familiar scene till they reach to Tahrir square. Yes, they went to Tahrir square to protest. The students in Tahrir square "Roger Anis for AP"
Yes , it was for a short time as security forces went after them in another scene that brought up lots of memories. Those high school students , those teenagers were at least 11 years old when Egyptian protesters stormed the Tahrir square in January 2011 and yet the place they head to when it comes to protests after the ministry is Tahrir square. Those kids went to the journalists syndicate's staircase because they heard about it in the same way like Tahrir square. I think the message is clear. The kids have grown up and want to defend their rights. 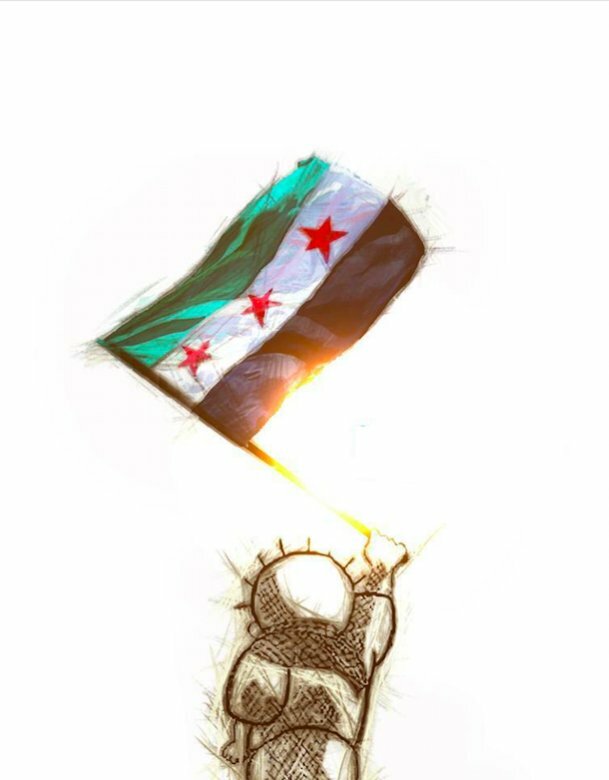 The 25 January revolution finds its way to the people after all. What is all about !? Why are those kids angry !? As you may have known the exams of the Egyptian secondary certificate's final year have been leaked for the fourth year in a row online with their model answers starting with the Arabic exam !! 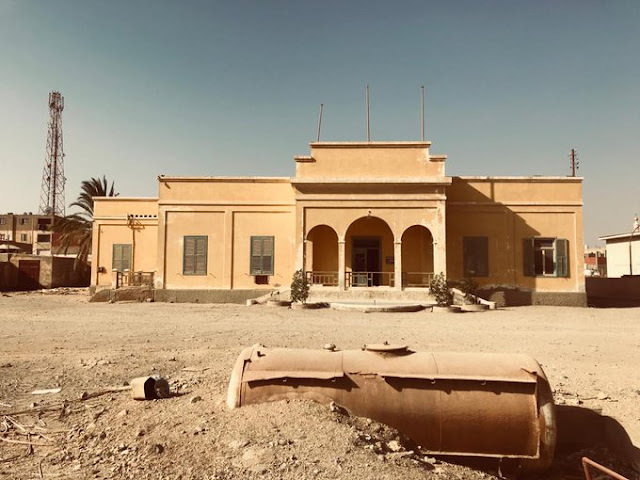 On Wednesday , the religion exam was leaked once again online after it was originally leaked earlier this month in some black comedy. On Saturday , the applied math "dynamics" exam was leaked after it was allegedly printed by Egypt's intelligence service. 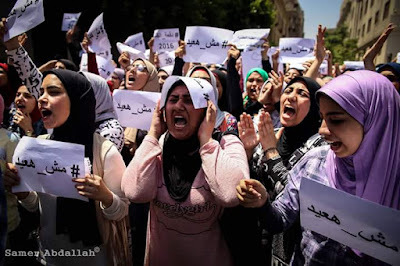 The admission to public universities in Egypt depends on the Egyptian General secondary certificate's third year aka last year's final exams grades or in other words "Thanwya Amma Exams' grades". 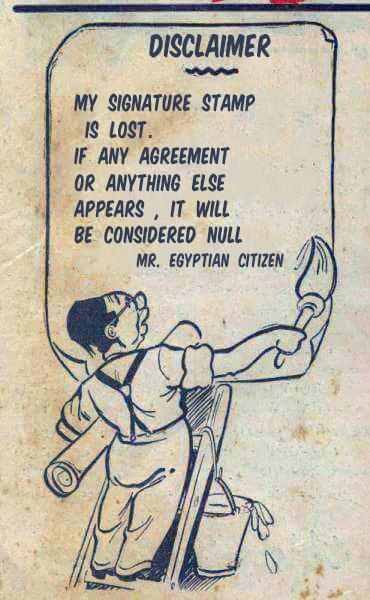 This is why it is considered the most important year in the Egyptian education system and the hardest as well. It is a die-for-year for both students and their families. Up till now, adults dream about "Thanwya Amma nightmare". Every year , you read about students commit suicide , either during the time of exams or after the results. It is a nightmare for both students and their families who pay fortunes every year on private tutors' lessons. A failed system , education experts say every year that the government must change it. 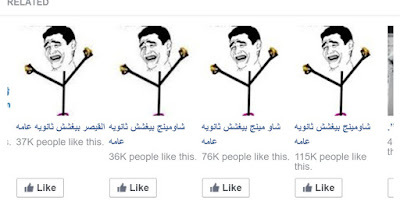 On Wednesday , El-Sisi suggested a new system of Thanwya Amma to be adopted next year. There has been cheating in the high school exams since forever but thanks to the spread of smartphones and social media , we are at a level of mass cheating. For four years now , Facebook pages called "Chao-Ming cheats High school exams" publish leaked exams with their model answers at the same time of exams and sometimes an hour earlier before the start of the exams. Now "Thanwya Amma" exams are considered like national security confidential matter. They are printed in the ministry of education's "Secret Printing houses". 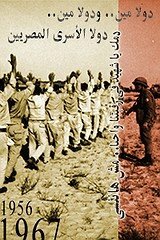 For instance in 1968 , Israelis broadcasted the exams and their answers in their Arabic service aimed to Egypt to send a message to Nasser that "We can reach anything in your country" in an incident old generations remember very well. Chao-Ming Facebook pages !! Too many people like them !! So technically we are speaking about a slap in the famous of the ministry of education and the government right now. 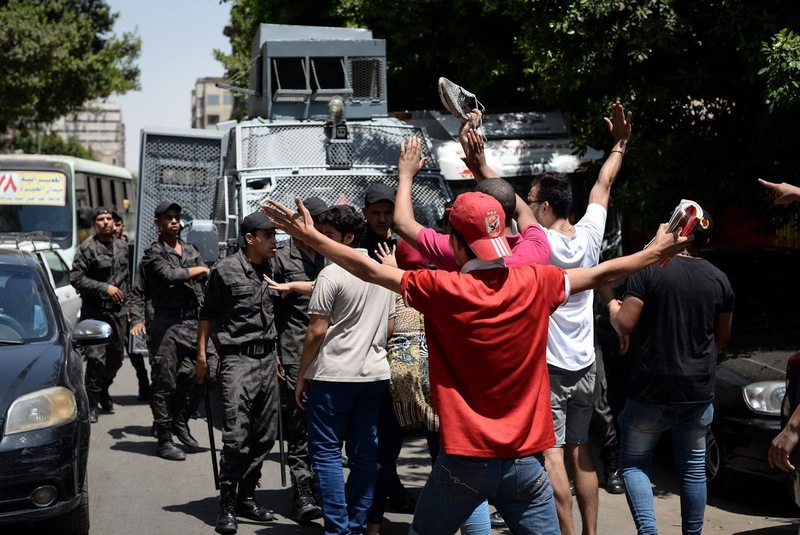 Since the start of the exams , security forces have been arrested education ministry officials and allegedly Facebook admins responsible for those leaks and the leaks have not stopped. TheChao-Ming cheats" FB page and its sister-pages like "Ceaser cheats Thanwya Amma" did not stop at leaking exams but it raised even the bar and leaked the meetings and decisions of the minister of education as well the results of the exams already!! 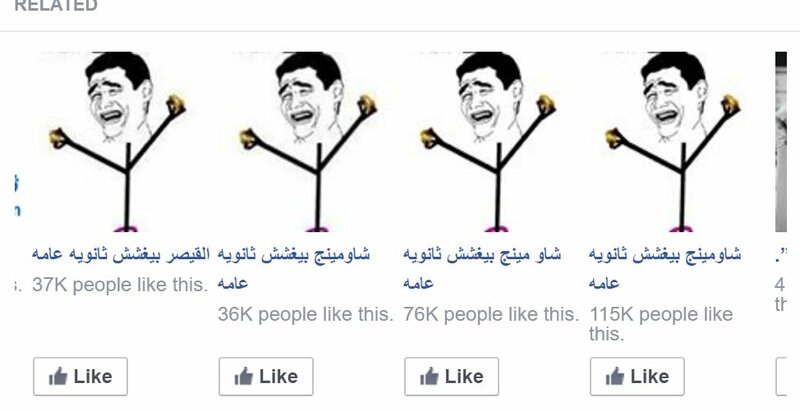 Those anonymous Facebook pages became a vigilante symbol in its own way ! !